1) Agricultural Property: Wet Farmlands, Aloe Vera Fields- Property ID: 319381; Legal Des: WEST ADDN. 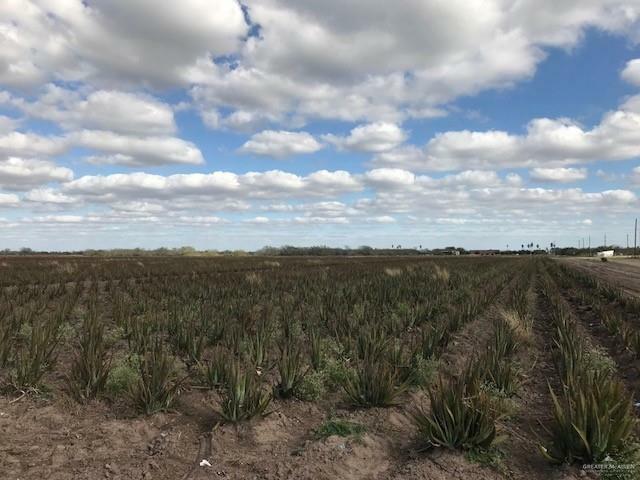 TO SHARYLAND 2.9AC SE-CANAL LOT 60-1 BNG AN IRR TR S310'-E635' LOT 60-1 2.90 AC a)126,324 SQFT of agricultural wet farmlands currently cultivating "aloe vera" located on 2.9 acres on the northeast corner of the intersection of Mile 9 North and Inspiration Road.2)Agricultural Property: Wet Farmlands, Aloe Vera Fields- Property ID: 319350; Legal Des: WEST ADDN. TO SHARYLAND ALL LOT 59-1 40AC GR 38.74 AC NET a) 1,687,514 SQFT of agricultural wet farmlands currently cultivating "aloe vera" located on 38.74 acres off of the northeast corner of the intersection of Mile 9 North and Inspiration Road.